Escuela de Nstra. Sra. de La Salette, (ENSLAS ) A De La Salle Supervised School, regards the individual as a gift from God who seeks guidance in the gradual unfolding of his potentials as a person. 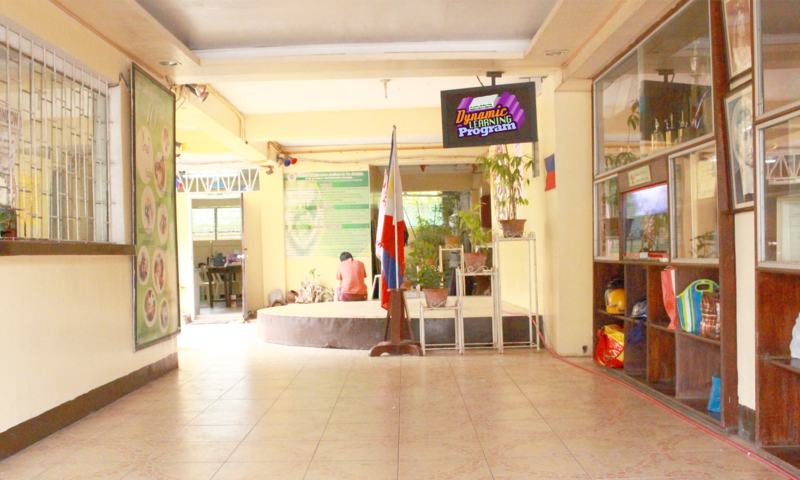 Its formation is developed using the constructivist approach and is facilitated through the active collaboration of the school with the academic community and with the assistance and supervision of the Lasallian Schools Supervision Office and the proponents of the CVIF-Dynamic Learning Program. The school looks forward that the students become future Christian Leaders in the society who are God loving and concerned citizens laden with Christian and La Salettian values centered on Faith, Virtue and Wisdom through the 10 Graduate Attributes. With the blessings of the school patroness, Our Lady of La Salette, and the founder of the living exemplar of Jesus Christ in the service of the poor, St. Johh Baptist de La Salle ENSLAS aims to develop the self to the fullest and serve other with Christian love in an excellent way.